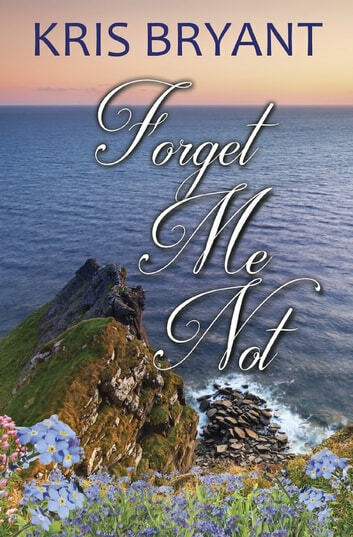 When Grace Danner finds out her great-aunt has passed away leaving her a flower shop in Ireland, she is anxious to get it off her hands as quickly as possible. Her career with the most prestigious advertising firm in Dallas has her busy six days a week, and she doesn’t have time to step away from her life to handle her aunt’s estate. She plans a quick trip to sign papers and save family heirlooms, hoping to return home before the end of the week. She meets real estate agent Kerry Mulligan who was consigned to the property quite by accident. 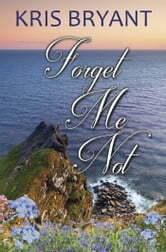 Their relationship starts off rocky, and as much as Grace wants to get to know the red-haired Irish beauty in the short time she is there, Kerry is nothing but business. Can Grace break through Kerry’s icy disposition and open her up to a quick affair? Even if Grace manages to seduce Kerry, can she return unscathed to the life she left in Dallas?